Splash pool for toddlers & semi olympic size indoor swimming pool for seniors. State of the art labs for General Sciences, Robotics , Computers & IT. Well equipped state of arts lab for dance,music,art & studios. GDGPS has a large fleet of air conditioned buses. Each bus is designed for safety and comfort of children. The buses carry a highly trained driver, conductor and a guard supported by radio paging, mobile phones and global positioning. Additionally a female teacher and a many accompany the children on all junior bus routes. The school operates different bus routes. The details of bus routes, pick-up and drop-off points, time schedules, and bus charges will be provided by the School at the time of admission of students. The school has a well stocked book store in the premises for day to day requirements of children. A team of competent faculty train the students to use the latest software and guide them in developing latest Computing skills. Large and spacious meditation halls provide the students with the opportunity to mediate in peaceful surroundings under the guidance of trained yoga teachers. Good Hygiene is a key part of quality living. In day to day life settings, hygiene practices are employed as preventive measures for preservation of health and healthy living. Sparkling cleanliness at G.D. Goenka is just one part to ensure quality and prevent the onset of disease causing organisms. Highest standards of hygiene and cleanliness are maintained. Another step in that direction is the provision of R.O. water which is served for drinking purposes through water dispensers placed at convenient locations all over the campus. 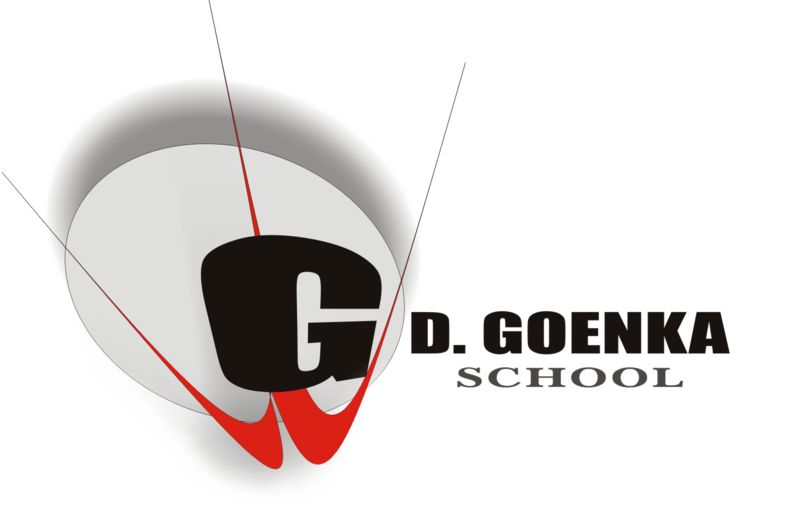 GD Goenka creates a balance of pedagogical and technological elements .It provides the optimum conditions for enthusing scientific temper in each child through exploration, observation and discovery. A hands on approach is adopted at all developmental stages leading to conceptual understanding and an inquisitive analytical mind. State of Art labs form the basis of the developmental activities. Robotics, Maths Lab and the science labs provides learning opportunities to propel a child’s mind towards innovation and invention. Safety and security of a child is of prime importance to us here at G.D.Goenka. Trained Guards are posted at all vantage points and in buses to safeguard children. The safety procedures at the entry gate are rigorous while screening visitors. Stringent safety norms are laid down to ensure that each and every child feels secure and protected throughout. It is not just shielding from external threats but also safeguarding them from hazards. The construction, the furniture design, toxin free equipments, apparatus swings, toys and games etc. are special features towards that objective.